HOW HAS PINK POLO MADE A DIFFERENCE OVER THE YEARS?  A portion of the proceeds raised from the 2010 – 2013 Pink Polo events were donated to Reach for Recovery. This voluntary organisation renders an emotional and practical support service to persons have been diagnosed with Breast Cancer. A portion of the proceeds raised from the 2014 Cintron Pink Polo event were donated to Cansa. The Pink Drive, also a 2014 charity recipient, is a non-profit organization that provides mobile testing facilities and education on breast cancer awareness. The Cintron Selfies for Survivors campaign was also launched at the 2014 event, encouraging guests to upload selfies to social media and raise funds in the process. For each image uploaded to online platforms accompanied by the hashtag #CintronSelfie, R10 was donated to the Pink Drive’s mobile testing services. A portion of the proceeds raised from the 2014 Cintron Pink Polo event were donated to Cansa.  The Pink Drive, also a 2014 charity receipient, is a non-profit organization that provides mobile testing facilities and education on breast cancer awareness. The Cintron Selfies for Survivors campaign was also launched at the 2014 event, encouraging guests to upload selfies to social media and raise funds in the process. For each image uploaded to online platforms accompanied by the hashtag #CintronSelfie, R10 was donated to the Pink Drive’s mobile testing services.  A portion of the proceeds raised from the 2015 Cintron Pink Polo events were donated to Reach for Recovery, more specifically, the Ditto Project, a branch of the organisation that assists women in the procurement & fitting of silicone breast prostheses. Further proceeds were donated to the Pink Drive through the highly successful “Cintron Selfies for Survivors” campaign.  The 2016 event saw the introduction of the Blossom Box Boutique. This movement, begun by the the husband & wife team that makes up Fynbos Valley Gift Boxes, have a vision to bless chemo patients by pampering them with luxurious gifts made by local entrepreneurs. Cintron Pink Polo 2016 also saw the continuation of the Cintron Selfies for Survivors campaign, this year joined by Vodacom as they pledged to match, cent for cent, Cintron’s fundraising efforts on behalf of the Pink Drive. From any and all property sold on the day of the event, Val de Vie Properties also donated a portion of the proceeds to the Pink Drive. A portion of the proceeds raised from the 2017 Cintron Pink Polo event was donated to the St Stephen Oncology Centre in Paarl.  From the onset after diagnosis, the doctors and nursing staff of St Stephen walk the journey of care with each patient, becoming an intrinsic part of recovery. Proceeds were also given to Pink Drive to serve the community in the Paarl-Franschhoek Valley by educating schools on Breast Cancer Awareness and offering free assistance to get tested in their mobile testing facilities. The event also gave back by funding chemotherapy treatment to a cancer patient in the Valley. An invitation was extended to 30 patients with breast cancer, all receiving chemotherapy, to attend the 8th annual Cintron Pink Polo. They were treated to a VIP event experience, which included pamper packs inspired by the Blossom Box Boutique.  In 2018, the aim for Cintron Pink Polo was to reach all communities represented in our Valley. This was achieved through a pre-event PR drive which saw the following activations put in place. On the 3rd of August 2018, a breast cancer scanning clinic was set-up at Val de Vie Estate for all homeowners, staff and domestic staff / workers from the Val de Vie community to receive a free checkup. On the following day, the 4th of August, 300 ladies from Paarl East community enjoyed a ladies cake & coffee event with medical doctors speaking as well as shared testimonies of cancer healing cases. Thirty ladies with cancer were present and an amount of R50 000 was gifted to two ladies who had the greatest financial pressure with regards to their urgent need to receive Chemotherapy. For the month of September 2018, a pop-up cappuccino bar was set-up in the biggest Chemotherapy hospital in Paarl, the St. Stephan’s Oncology Hospital. 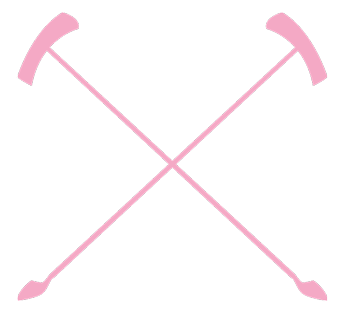 This was activated in order for all ladies receiving chemotherapy during those 5 days to be pampered, spoiled and to receive a reminder that Cintron Pink Polo is indeed a movement which is passionate about the local and wider communities of cancer patients. October 2018 saw the Pink Drive’s mobile truck venturing into Mbekweni to assist the community with breast cancer screening and mammograms where needed. On event day, 3 November 2018, Cintron Pink Polo hosted a VIP lounge with current chemotherapy patients in the valley; this day presented a highlight for our treasured guests, as they are able to relax, laugh and enjoy all the spoils with their loved ones. At the event, Blossom Box Boutique was set up and ready for guests at the event to select items from the pop-up shop as well as insert a handwritten card of blessing and encouragement. These lovely boxes were handed out to all first time chemotherapy patients at the St Stephan’s Oncology hospital. Sign up for news, interviews and giveaways - be the first to know!